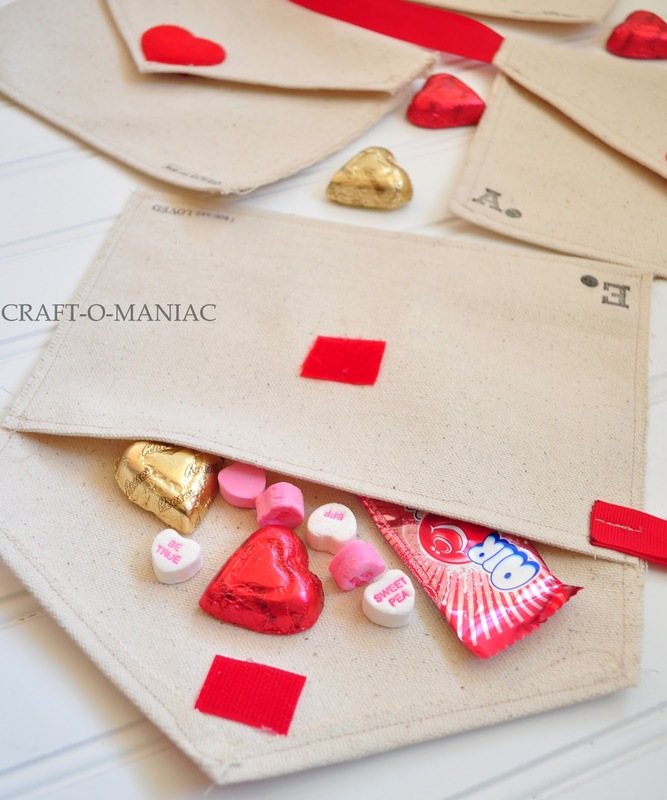 You can make these little envelopes with fabric, just make an envelope shape and sew the parts together. Then put two little buttons on the top and the bottom and get a string tie it to one of the buttons, then when you send something then just tie the string to the other button. Get a styrofoam shaped heart and a glue gun, then get some fake flowers and glue them to the styrofoam, and then when you covered it all with fake flowers then you something on the top and hang it on the ceiling. You can make these by getting red, pink, and white pom poms and string, then stick it in the middle and when you finish you can go and hang it anywhere.There’s you little garland. You can make these by getting a platter and putting paint on your thumb, then put your thumb twice on the platter to make a heart shape. 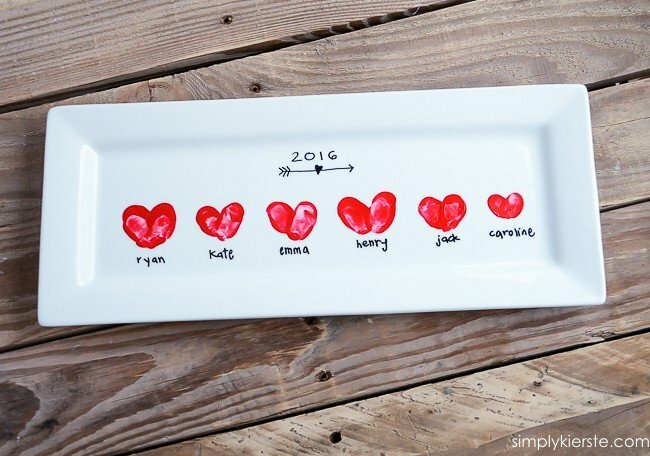 You can write your name underneath your thumbprint and you have heart thumbprint platter. i really like the thumb one.